John Dugard In Conversation – Has International Law Failed Palestine? CJPP is pleased to present internationally renowned South African Professor John Dugard in conversation with Professor Ben Saul, Challis Chair of International Law at the University of Sydney, with an introduction by Associate Professor Jake Lynch, Chair of the Department of Peace and Conflict Studies at the University of Sydney. 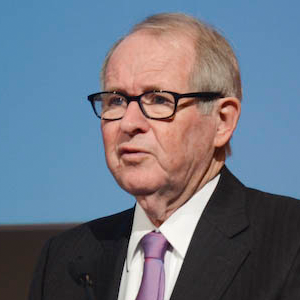 John Dugard is a South African professor of International Law and Human Rights and has served on the International Court of Justice and as a Special Rapporteur on the human rights situation in the Occupied Palestinian Territories from 2001-2008. He has written several books on apartheid, human rights, and international law and coauthored textbooks on criminal law and procedure and international law. 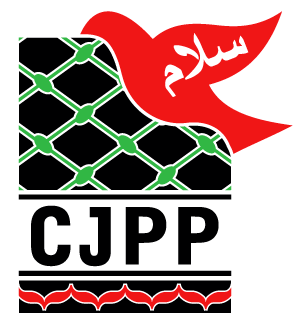 This event is presented in association with the Department for Peace and Conflict Studies at the University of Sydney and the Australian Palestine Friendship Association (AFOPA). Free admission but register via Try Booking.